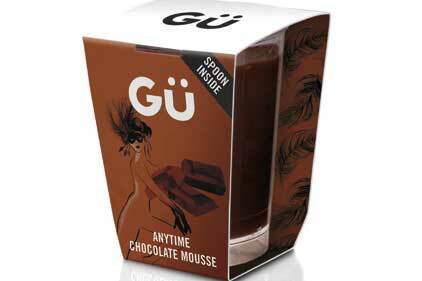 In May 2011, premium desserts brand Gu announced a £2m campaign to support its brand relaunch. Wild Card was hired to handle the PR, which would build on the new messaging: Give In To Gu. To encourage engagement on social media channels. Wild Card commissioned research into how often Brits give in to urges, and came up with key messages including: 'Life's too short, give into those everyday little urges'. The PR team set up media interviews with neuroscientist Dr Jack Lewis and Gu head chef Fred Ponnavoy to explain the reasons why giving in to urges can be a good thing, as well as an event for 20 high-profile journalists and bloggers to preview the TV ad. The campaign achieved more than 50 pieces of coverage - above the target of 29 - including in the Daily Mail, Telegraph Weekend and on Red magazine's website. Twitter users rose from 3,600 to 4,137. According to iCD Res-earch, unprompted awareness of the brand climbed to the top spot in the desserts category, above Muller and Cadbury. Gu's UK household penetration reached an all-time high.